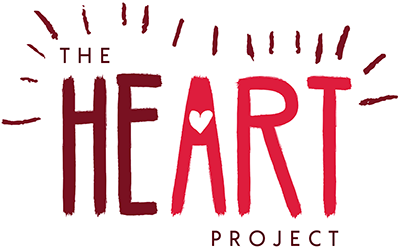 The heART Project is a collaboration between award-winning Australian photographer Karen Alsop from Story Art, and Creative Producer and Publicist, Adam Cubito. The aim of each chapter of The heART Project is to spread love to families who have experienced hardship through the financial constraints and challenging scenarios that can come up in daily life. At the core of each project is workshop where, under the tutelage of Karen, budding photographers can learn professional skills while taking the portrait of someone who has had a rough trot in life. The heART Project has completed eight projects to-date and with plans to spread the love around the nation and eventually the world by showing people that something as simple as a photo can truly change families lives. Follow along with #theheARTproject on Instagram or join the community on Facebook. The aim of each chapter of The heART Project is to spread love to families who have experienced hardship through the financial constraints and challenging scenarios that can come up when raising a child with medical difficulties.